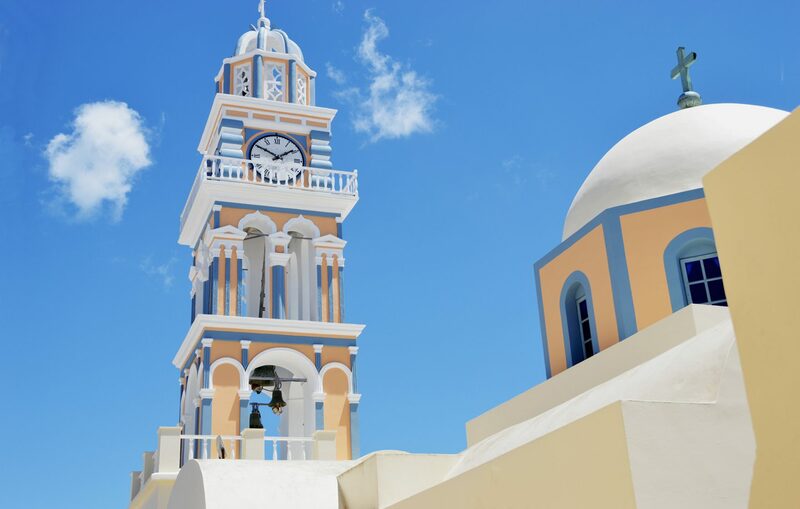 Canonized by poets, painters, and philosophers throughout history, Santorini captivates the imagination before you arrive... and lingers long after you have left it behind. From its breathtaking peaks to the depths of the sparkling Aegean, the exquisite harmony of Santorini is inseparable from its turbulent origin. Around 1600 BC, a massive volcanic eruption sent the landmass that was its ancient ancestor plummeting to the ocean floor. The island that remains, crowned with jagged cliffs curved around the engulfed caldera, and dotted with the ruins of bygone civilizations, is Santorini as we know it today: a divine reminder of the beauty and energy that arise from the clash of opposing forces—fire and water, earth and sky. 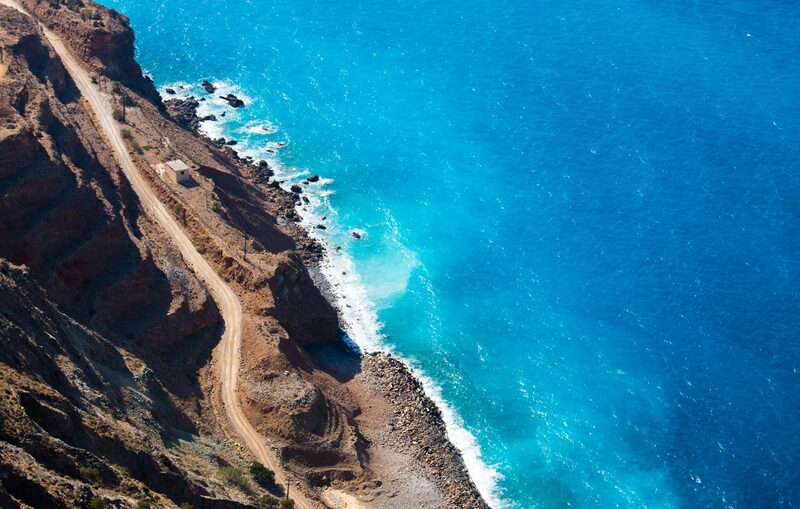 It is no wonder that so many myths are entwined with the birth and evolution of Santorini. The island's unique landscape and epic beauty suggest the intervention of gods. Whether you believe that this was the home of the lost city of Atlantis, a safe haven created for the love child of a nymph, or any of the fantastical origin stories that surround this Cycladic island beauty, you will be captivated around every corner by the layers of history and triumph revealed in Santorini's land and embodied by its resilient people. Nourished by sunshine, sea breezes, and volcanic soil, Santorini’s agricultural bounty, nurtured with pride and a deep sense of tradition, has made it a world-class culinary destination. 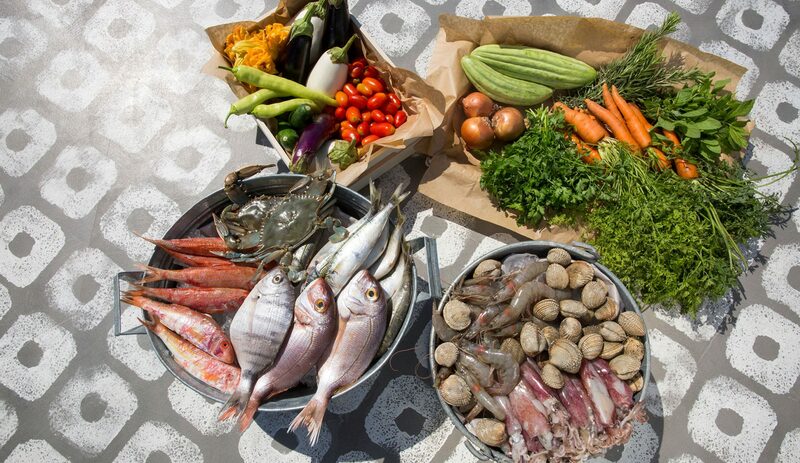 Local growers, fishermen, and artisans take tremendous pleasure in sharing the wealth of Santorini gastronomic excellence, from the delectable cherry tomatoes and white eggplants to the remarkable array of indigenous cheeses, and of course the endless riches from the sea. EROSANTORINI celebrates the unique gastronomy of Santorini and her neighboring islands. Santorini’s volcanic origins have also created an ideal terroir for its wine cultivation, with soil—a mixture of volcanic ash, pumice stone, and hardened lava—that is rich in essential minerals, ideal for producing wines that are crisp, acidic, and refreshingly complex. Careful training, including the weaving of the vines into basket-like circles to protect them from the elements, has kept the vineyards of Santorini under continuous cultivation for hundreds of years. 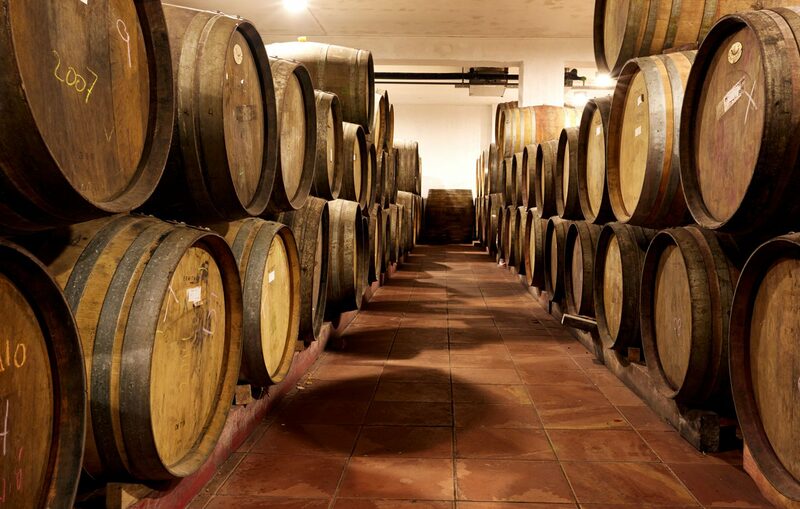 Assyrtiko, the pride of the island, produces delicious, full-bodied whites and, when blended with athiri and aidani, the sweet amber-hued dessert wine, vinsanto. To visit Santorini is to experience its elemental power and to fall headlong in love—with the island, its charming people, its whitewashed villages sprinkled atop technicolor cliffs. There are captivating ancient ruins to be explored; alluring coves to be discovered by sail or dive boat; magnificent lava beaches pebbled in red, black, and virtually every color of the rainbow; delightful shops and cafes to linger in for hours, awaiting the arrival of another glorious sunset. Come, explore, and discover what has made this island among the most beloved destinations on the planet, bewitching artists and aristocrats, jet-setters and backpackers alike. Santorini is best discovered by walking, so that no detail of its topography, history, or culture may escape your thoughtful notice. 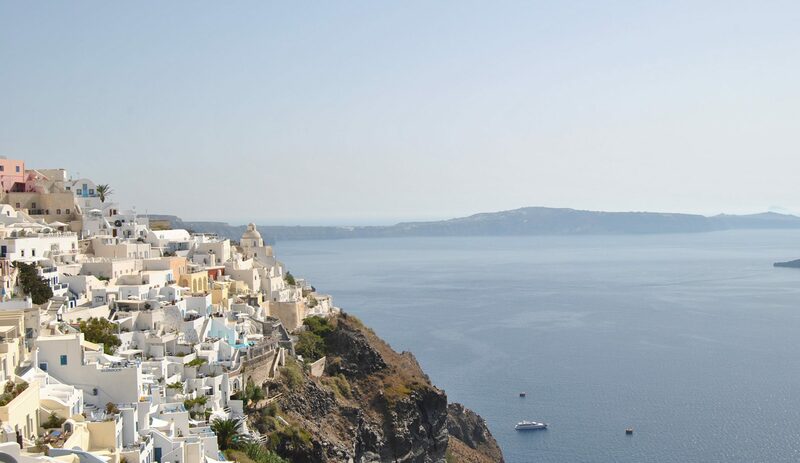 Choose a different path each day, from leisurely strolls to shop the bustling capital of Fira and its neighboring villages, to a rigorous hike culminating in a sunset view from Oia. 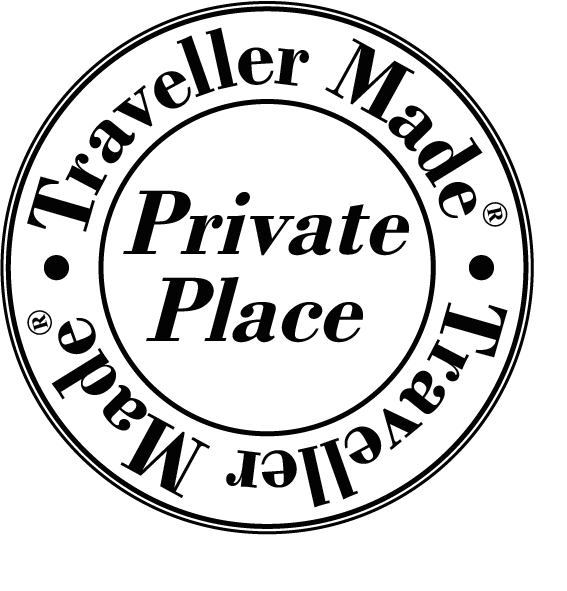 Your concierge can plan an itinerary and arrange a guide, photography instructor, or shopping consultant, as you wish. 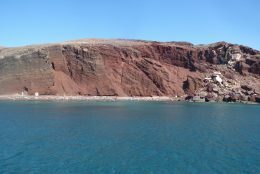 Horseback riding along the caldera edge, or across one of Santorini’s magnificent rainbow beaches, is a spectacular way to get to know the island. Donkey trekking, an even more traditional mode of transport, allows you to visit the most charming villages and intimate corners of Santorini, far from the reaches of tourism. Your concierge will make every arrangement to ensure an enchanting excursion. Santorini’s beaches are legendary, their technicolor hues the result of the volcanic explosion that gave birth to this fabled isle. The Red and White beaches on the southern tip of the island are essential stops for beach lovers, as well as the black-sand beauties that line the eastern shore. 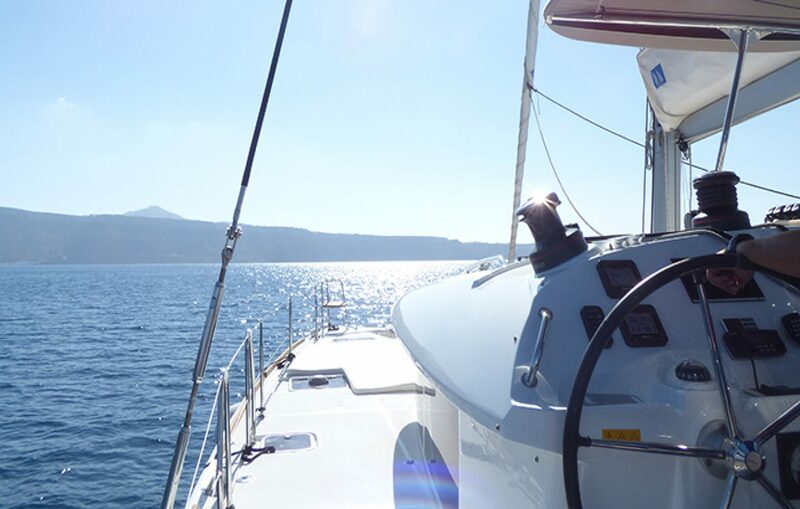 Perissa and Kamari, along the southern edge of the caldera, offer excellent opportunities for water sports. 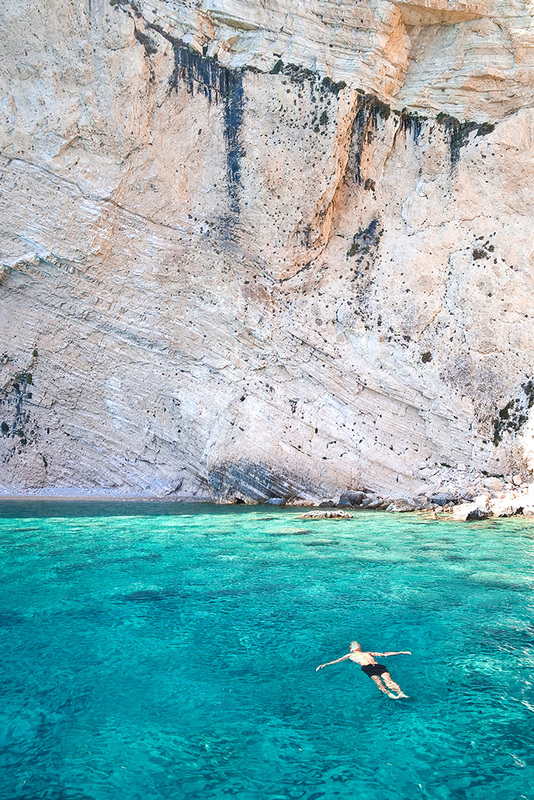 Let your concierge guide you in taking the plunge. 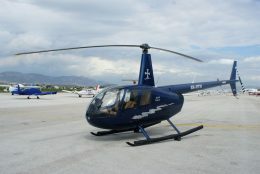 Charter a helicopter for the most epic aerial views of Santorini and her neighboring islands. There is no better perspective from which to take in the breathtaking topography of this destination fit for the gods. Your concierge can help you plan a 30- to 60-minute scenic ride, or the ultimate day trip to the island of your choice. 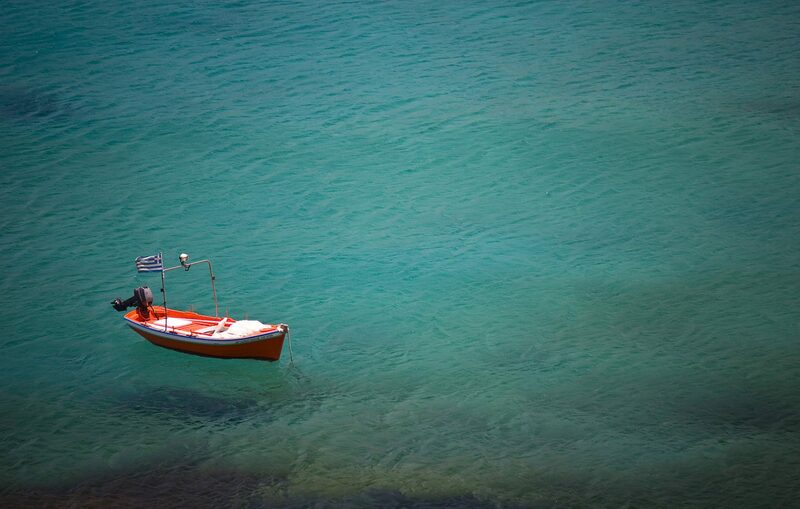 Ready to plan your getaway or celebration at EROSANTORINI?